A time to slow down the pace of life. The holidays are wonderful and exciting, an opportunity to spend time with family and friends, which can be stressful and challenging. While I cherish these times with my family and wouldn’t trade them for the world, by the time New Year’s Eve rolls around I am ready to step back from all of the hullabaloo the holiday season has provided. I’ve never been one to enjoy an evening with 100 or more people counting down the minutes until the new year arrives. Up here in the north woods it can also be brutally cold on December 31st, so getting all gussied up and heading out for the evening does not appeal to me either. I prefer a quiet evening with my hubby, a few friends and some good food. 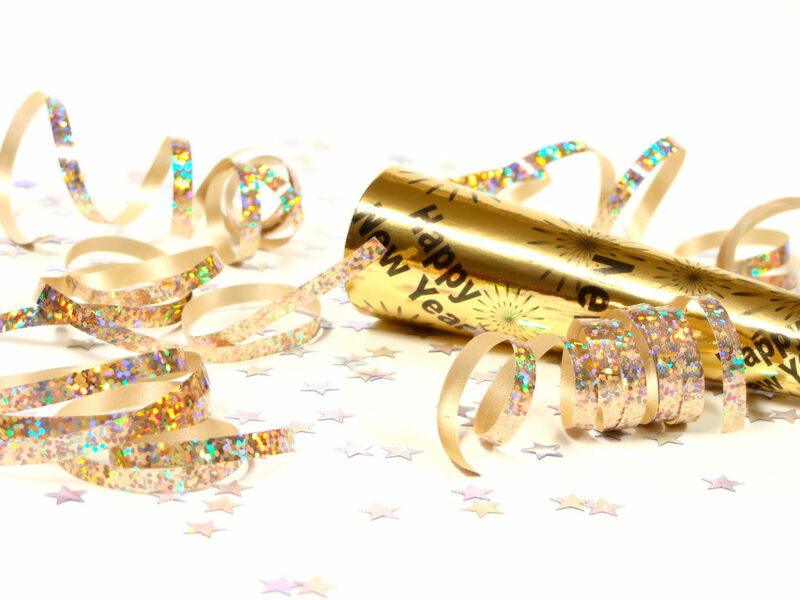 Do you prefer a quiet New Year’s Eve? So what kinds of opportunities are there for folks like me to have a relatively quiet New Year’s Eve and aren’t really interested in hosting a get together for friends and family? I’d like to suggest a stay at a Bed & Breakfast. This gives you the opportunity to create the kind of experience you are looking for without all of the hassle. Staying at a B&B ensures a smaller crowd since, in Wisconsin anyway, there are eight or fewer guest rooms at the B&B. Most likely there will be no more than 16 guests at the celebration. Are you yearning for a quiet evening for two, just you and your honey? No problem, if the innkeepers are planning some sort of gala to ring in the new year it doesn’t mean you are required to participate. For those heading out for dinner, some advanced planning is suggested. Reservations are pretty much a requirement for New Year’s Eve. If you need help with figuring out where to go, a call to your innkeeper can provide some insights. 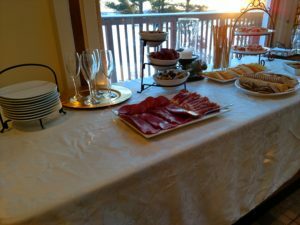 At Inn on Lake Wissota we offer a complimentary Champagne reception for guests from 5:00 – 7:00 pm.  This allows them time to check in and get settled then enjoy time in the Atrium sampling some goodies, enjoying some champagne, and getting to know other guests and the innkeepers. Guests are free to spend as much time with us as they like, either the entire 2 or more hours, or just a few minutes, then head out for a dinner for two. Depending on the group of guests we have and what they like to do, we are happy to linger in the Atrium and play some charades or other games. The point is to relax and have fun. We allow our guests to set the pace. Some of those joining us in Chippewa Falls are hoping for a more lively event. The Chippewa Valley offers plenty of choices to ring in the New Year. For those who like to put on their dancing shoes the Heyde Center for the Arts is hosting Prelude to an Eve: Troppo Big Band Jazz Orchestra. The Snout Saloon will have live music from Dead Ringers and music Bingo, and Eau Claire will be turning downtown into the ultimate New Year’s Eve Celebration during the third annual Light Up Eau Claire. This event brings excitement, energy, music and lights to the streets of downtown Eau Claire. As for me, you will find me at the Inn, looking forward to getting to know my guests and making new friends just in time for the new year. As always, I will prepare a fabulous gourmet breakfast on New Year’s Day so there’s no need for you to worry about heading out into the cold to nourish yourself in the morning. Of course, the beauty of B&B’s is they are unique, no two of them the same. 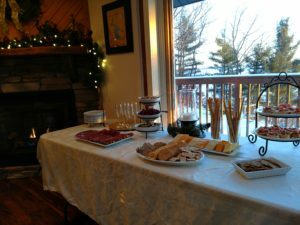 So be sure to find out what the innkeepers plan to do for their New Year’s Celebration before making your reservation so you are confident you will get the experience you are hoping to get. We hope to greet you soon as one of our guests, if not this year then in the next.